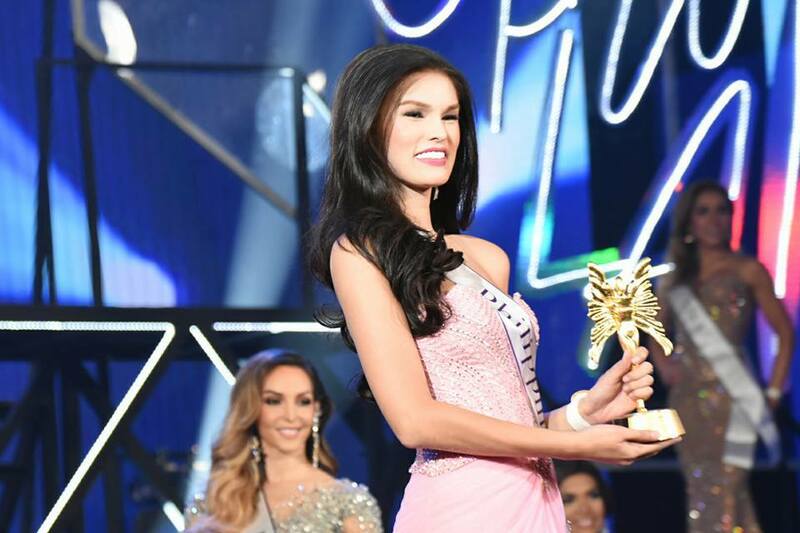 Home Miss International Queen Pageant Miss Thailand Wins Miss International Queen 2016! 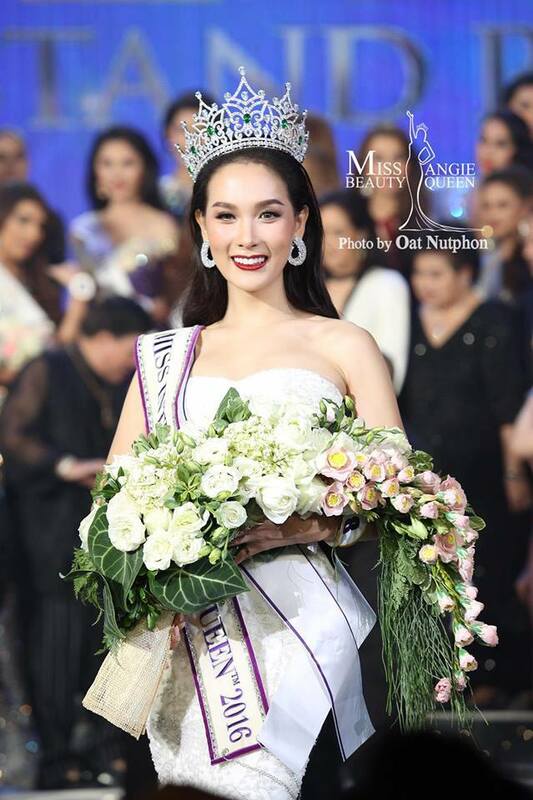 Miss Thailand Wins Miss International Queen 2016! 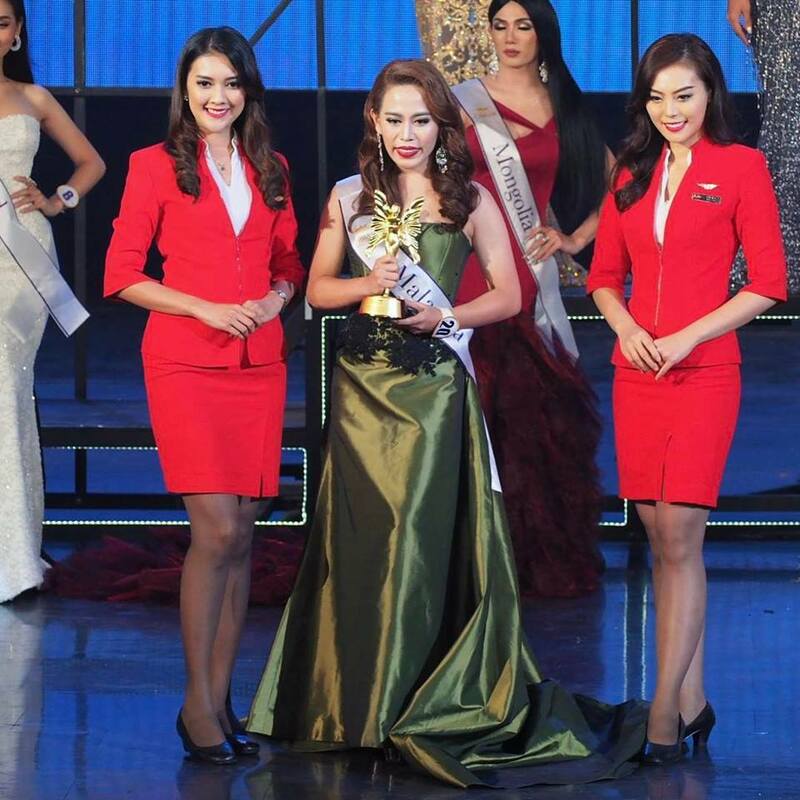 Thailand's Jiratchaya Sirimongkolnawin was crowned Miss International Queen 2016! 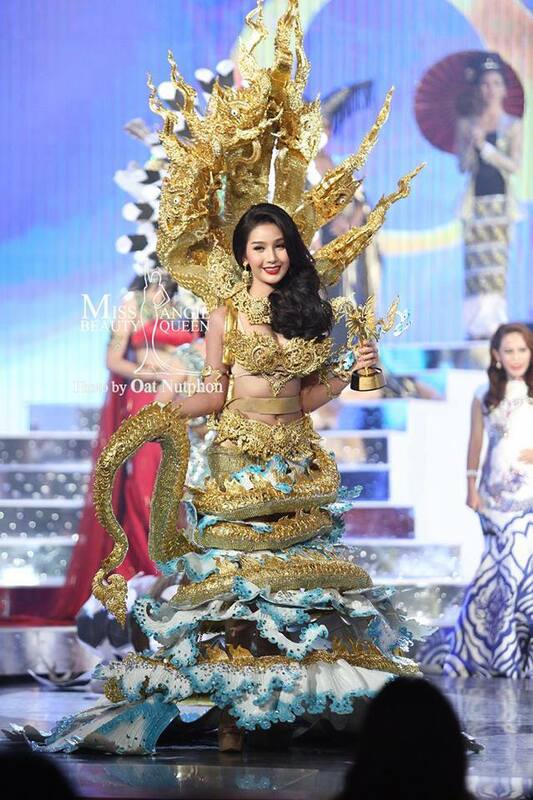 She bested 27 other delegates in a crowning event held at Tiffany's Show Theatre in Pattaya, Thailand, on Friday, 10th March 2017. 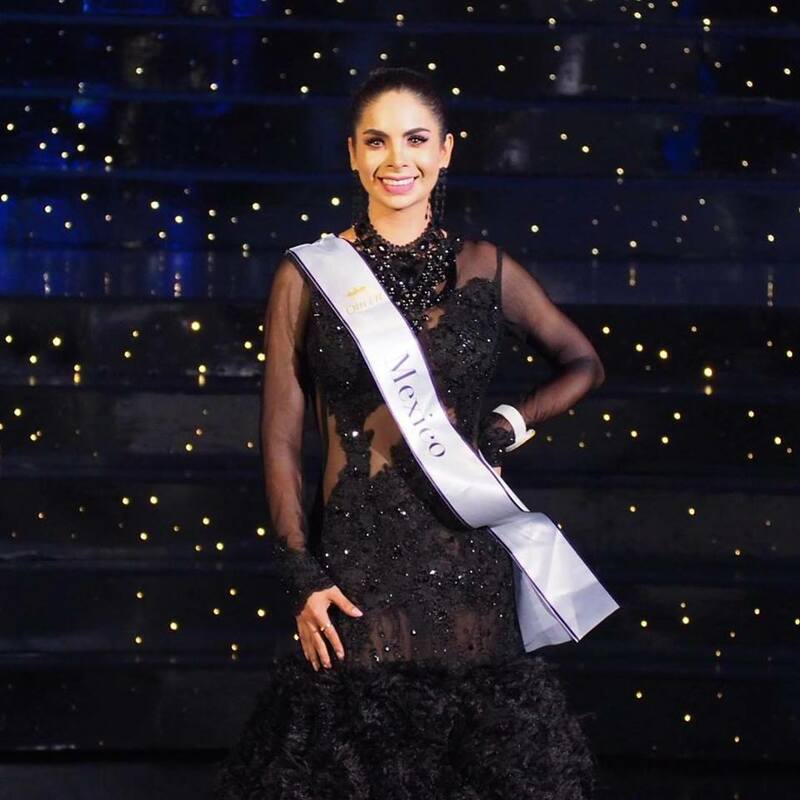 She succeeded Trixie Maristela from the Philippines. 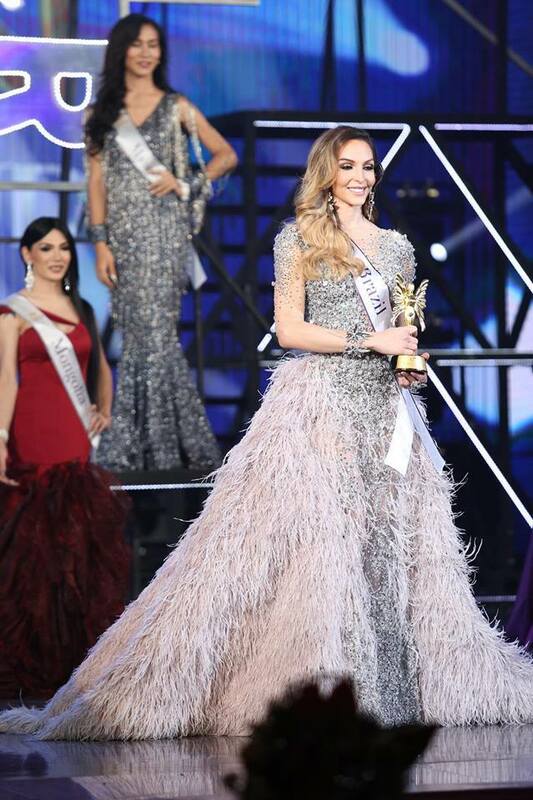 Miss International Queen is the World's Largest and Most Prestigious Beauty Pageant for Transgenders.